I love it when a brand comes out with a matching set like the Mac Viva Glam collections. This combination is quite spectacular that i'm sure i'll find myself wearing it quite often. 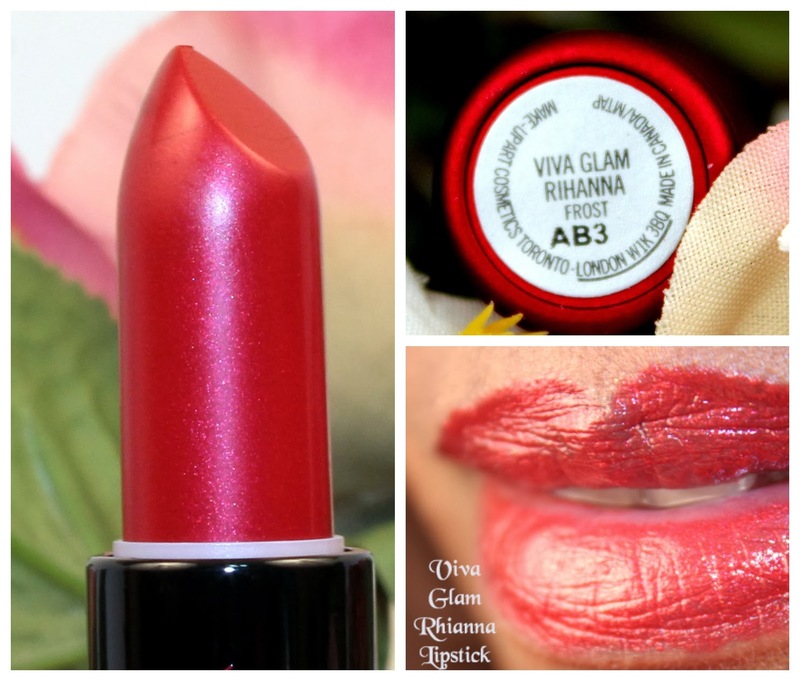 Mac Viva Glam Rihanna Lipstick is a Frost based red with deep hues. The lipstick has slight shimmers and glides on very wet like, honestly you'll like wearing this color alone because it has it's own finish. 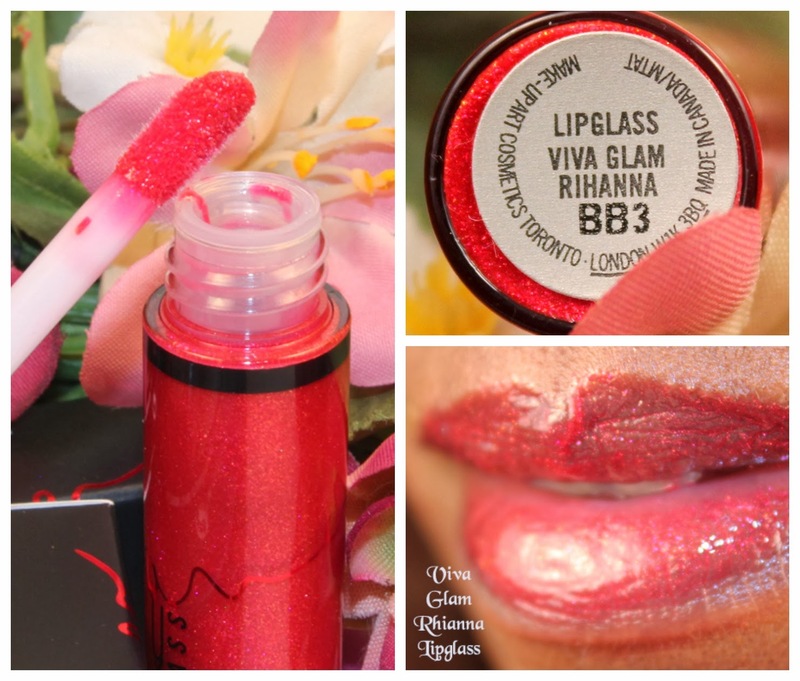 Mac Viva Glam Rihanna Lipglass is a shimmery velvet based gloss with a deep red tint. 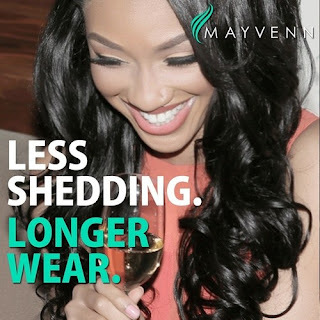 It's rich enough to wear alone and gives the lips a nice layer of color that looks quite like you're wearing a lipstick. 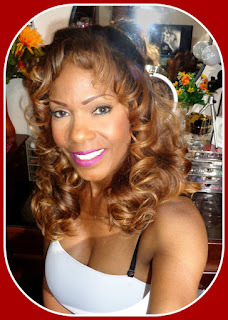 Both colors can be worn separately or together, in the photo below I applied the lipgloss over the lipstick and I think it looks awesome!